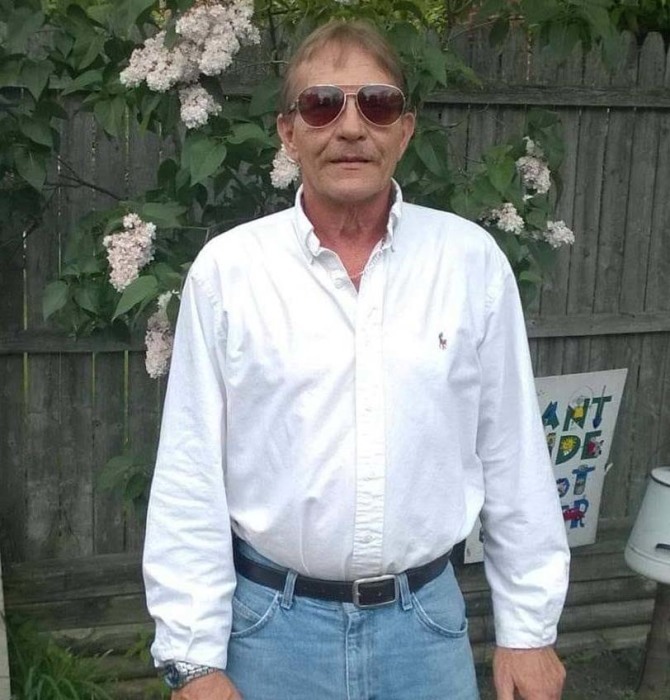 James C. Lawson Jr., 63, of Peoria passed away at OSF St. Francis Medical Center on Saturday, April 6, 2019. Jim was born March 4, 1956 in Peoria, IL to the late James and Gladys Lawson Sr.. Surviving are his son James Lawson III (fiancé Jill Moss) of Peoria, daughter Tiffany Lawson (fiancé Jon McAdams) of Independence, MO, son Nicholas Lawson of Osceola, MO, and step son Corey Hainline of Plattsmouth, NE. Granddaughters Hannah, Emma, Serenity, and Ansley, great grandchildren Carson and Lilly and several nieces and nephews. Brother Dean Hatley (Patty) of Florida, Sister Sherry (Jim) Englebrecht of Peoria. Jim was preceded in death by his parents, brother Terry Lawson and sister Peggy Rushing. Jim had a huge heart and would help out anyone with anything. He loved his family, the Chicago Cubs, music and Coors light. Cremation rites have been accorded and a small private gathering will be held for family and close friends at a later date. To share a memory or send a condolence for his family, visit www.peoriafuneral.com.